We are celebrating our 50th Anniversary at Dorner this week by hosting events with our distributors, customers, employees and more. Watch our anniversary video to see how Dorner grew from a small tool and die shop to the business it is today. Dorner Holding Corp., the parent company of Dorner Mfg. Corp., has announced the acquisition of JÃ¼lich, Germany-based Geppert-Band (http://www.geppert-band.de), a leading European manufacturer of belt and modular belt conveyors. 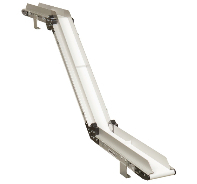 The 2200 LPZ Conveyors are the second phase of our 2200 Series redesign. These low profile, z-frame conveyors are designed to fit easily under machinery while providing a lower cost option compared to the 3200 Series LPZ and other options on the market. 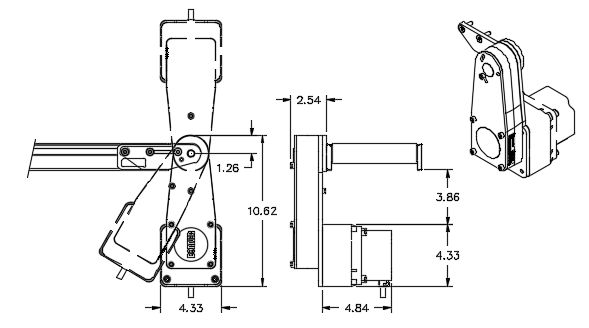 Visit the New Product Page on the Distributor Portal for more information. We recently hired two new Regional Sales Managers. Hank Baptiste is our new Northwest Regional Sales Manager covering Colorado, Idaho, Montana, Oregon, Washington and Wyoming. 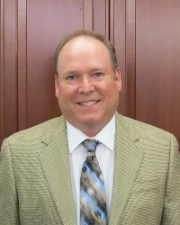 Hank brings more than 20 years of experience in sales and regional management. 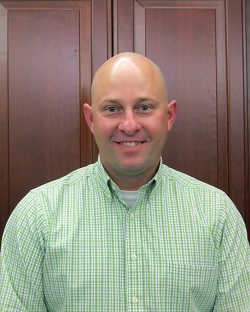 We have also hired Michael Goodall as Regional Sales Manager covering Michigan and Northern Ohio. Michael brings nearly 20 years of industry experience to Dorner. His most recent position was with Habasit. 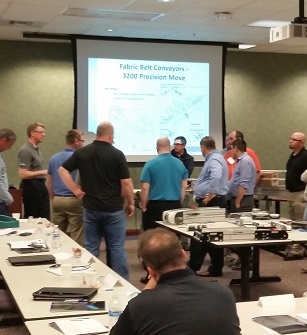 Our next Advanced Distributor Training session will be held July 18-21, 2016. Please Note: Advanced Training is aimed at providing field sales personnel with a deeper understanding of the Dorner sale process, how to sell Dorner, how to identify applications, etc. As a prerequisite for the course, distributors must have completed Dorner's Basic Training Class within the last 3 years. We've posted four new videos on the Service Videos Page. Contacting your Dorner Team is the quickest and easiest way to get a response. "All our dreams can come true â€” if we have the courage to pursue them." Visit the training section of the Distributor Portal to access past webinars. Are you looking for photos? You can download hi-res photos from our Flickr Page. Do you have photos? We are always looking for application photos of Dorner Conveyors in action!